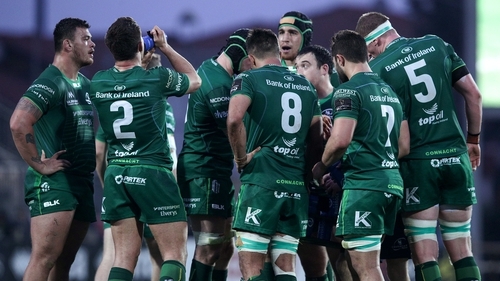 It’s a straight forward proposition for Connacht this weekend in Guinness Pro 14 action; defeat Cardiff at home and secure a play-off berth and as a consequence, a place in next season’s Champions Cup. The top three from both conferences qualify automatically for the play-offs, with Andy Friend’s side currently occupying third spot in Conference B. 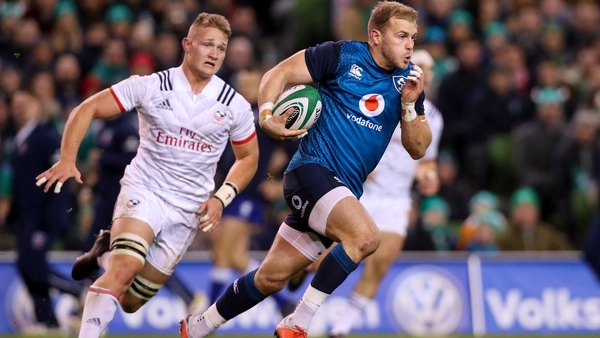 They hold a four-point lead over Saturday’s visitors, and while there is room for manoeuvre should they taste defeat – they travel to Thomond Park on the final game of the regular season and there is also a play-off between the sides that finish fourth in both groups – their fate is currently in their own hands. "That’s what you get when you get to this end of the season," he told RTÉ Sport. "Everyone is fighting for those vital points. For us, thankfully it’s a home game which always gives us a boost. "We must make sure we are nice and direct, that we control the football when we have it, and when we don’t, we get double shots and don’t give them easy yardage. "The stakes are really high. Ideally we can lock up a quarter-final spot on Saturday night and therefore a Champions Cup spot, which would be brilliant. "If we don’t, we probably will have another role of the dice, depending on how the game goes the following week, but our focus is to win the game." Connacht are boosted by the return of Ireland internationals and are on the back of a "nervy" 6-5 away to Zebre last weekend. Two Jack Carty penalties was the height of their scoring, but it was the defensive showing which impressed the head coach. "I was really, really pleased with the patience and the trust the boys have in the system and they way they closed the game out. "At the end of the game there were 26 phases we needed to defend. They got all of about 11 metres and Robin Copeland gets the turnover to save the game." A win is the only thing on their minds, while a defeat would mean the westerners would require a win or draw in Thomond Park on the last day and hope out-of-contention Ospreys spring a surprise in Cardiff.